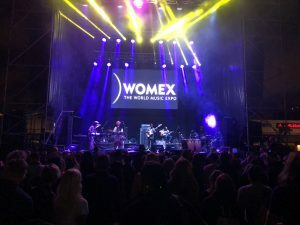 The 24th edition of WOMEX took place in Las Palmas de Gran Canaria from Wednesday, 24 to Sunday, 28 October 2018. 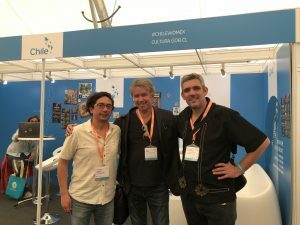 Over 2,600 professionals (including 303 performing artists) come together every October from more than 90 countries, making WOMEX not only the number one networking platform for the world music industry, but also the most diverse music meeting worldwide. 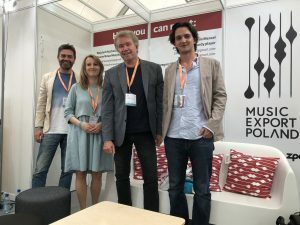 Its musical spectrum is unparalleled in the international showcase festival scene, ranging from the most traditional to the new global local underground, embracing folk, roots, local and diaspora cultures and urban and electronic sounds from all over the globe as well as all musical juxtapositions of these. 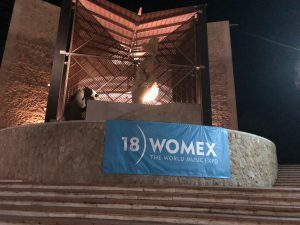 Jazz and classical are explicitly welcome!